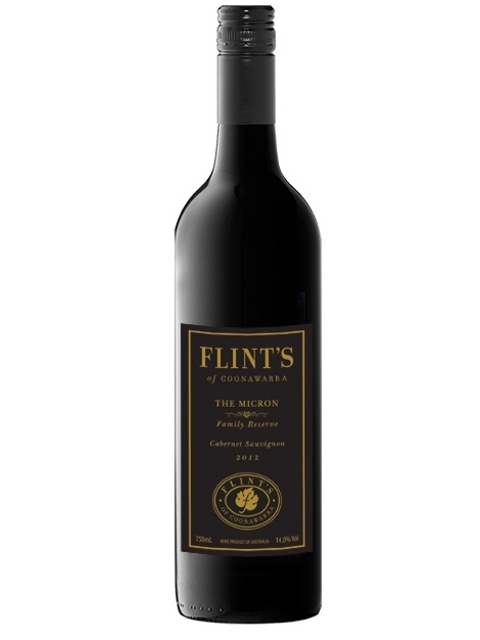 Flint’s of Coonawarra are pleased to present to you our brand new release, a family selection 2012 Cabernet Sauvignon called “THE MICRON”. This exciting new release follows an outstanding vintage in 2012. Our 2012 Gammon’s Crossing Cabernet won 7 GOLD medals, but the good news, that we kept aside what we considered the four best barrels from that vintage. “The Micron” comes in a beautifully decorated 3 bottle package, with its own brand new label. 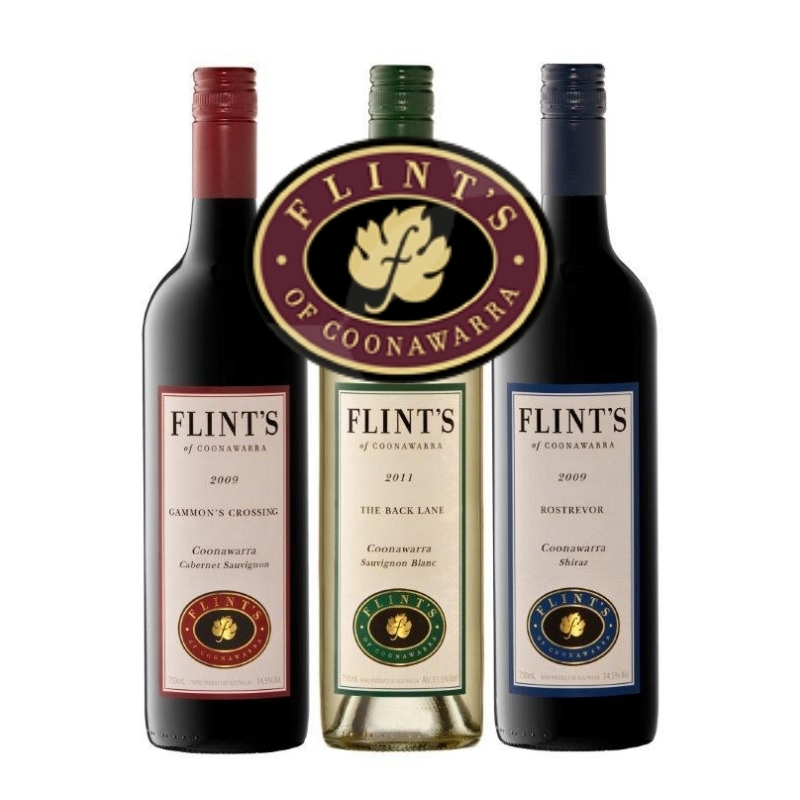 Priced at just $150 + postage this is a fantastic deal for the wine lover and is the perfect Birthday or Christmas gift for wine enthusiastic friends and family. Limited numbers of these packs are available so don’t delay. Click here to find out more about the wine. Click here to order. We hope you enjoy our new Micron.